... Stunning Vacation Condo Rentals Island-Wide! 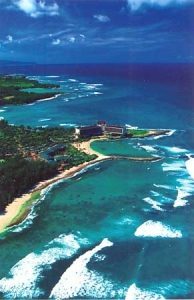 Set on 800 Magnificent Beachfront Acres on the Legendary North Shore – Featuring 5 Miles of Pristine Beaches and 12 Miles of Ocean Trails – the “Real Hawaii” awaits your Tropical Paradise Vacation Getaway at the Luxurious Turtle Bay Resort. Away from the ‘hustle & bustle’ of Waikiki – and just minutes away from the World-Famous Polynesian Cultural Center – your senses will come alive while you enjoy spectacular Oceanviews from your own Magnificent Beach Cottage or Guest Suites . . . for the Upscale Traveler accustomed to the finest. The Natural, Unspoiled Beauty of the Island can be found at every turn – the Hawaii most people hope for but few have discovered . 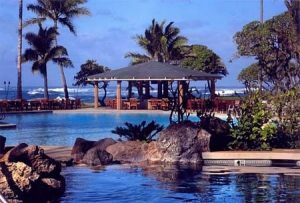 . . At Stunning Turtle Bay. Come ‘alive’ as you experience the real ‘aloha’ of the islands from your Luxuriously Appointed Beach Cottage,Villa or Guest Suite Featuring Magnificent Oceanviews and the Sound of the Surf. Relax in style from your spacious double-lanai sipping your favorite Tropical drink while watching another Spectacular Sunset. Amenities of our Beach Cottages Feature Polished Brazilian Walnut Floors, 15 foot ceilings and King Poster Beds . . . With Direct Beach Access. Additional Amenities showcase sitting areas with private lanais, Marble Baths with Deep Soaking Tubs and freestanding glass showers & wet bars (most). The Views will captivate all your senses . . . as the Sound of the Emerald Blue Pacific will beckon your call. Our 2-4 Bedroom Villas and Guest suites are also in a class of its own. For your Added Vacation Pleasure – as you enjoy the natural tranquility of the North Shore and 5 miles of beachfront encompassing the beauty of Kawela Bay, Kuilima Cove and Turtle Bay – your World-Class Luxury Resort Vacation Getaway Features Two (2) Stunning Landscaped Pools, championship golf with preferred rates, horseback riding, and miles of private beaches where the only footsteps will be yours! Fantastic hiking and mountain biking trails are also yours to enjoy, along with the finest array of dining and shops. Do it all . . . or simply relax soaking up the natural beauty of the magnificent North Shore. 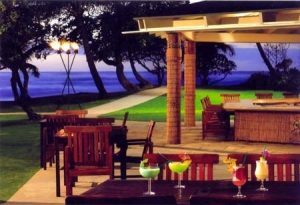 Welcome to the most Spectacular Vacation Destination Getaway on the Magical North Shore of Oahu . . . For the Discriminating Traveler Seeking the Finest Accommodations in a Stunning Beachfront Setting with incomparable appointments. Experience the “real Hawaii” most people hope for but few have discovered. 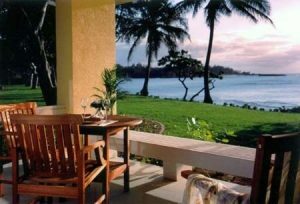 We invite you to be our guest at the stunning Resort at Turtle Bay. 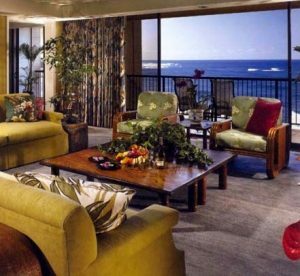 The “Real Hawaii” on the Lush North Shore at Turtle Bay Features Your Choice of Beautifully Appointed Guest Suites that accommodate up to 4 Guests: Luxurious & Private Beach Cottages that sleep 4 people; Or Spacious 2-Bedroom to 4 Bedroom Villas that accommodate up to 8. All Linens & Towels Provided. World-Class Dining and Shops on site. When do you plan to stay? Where do you plan to stay?